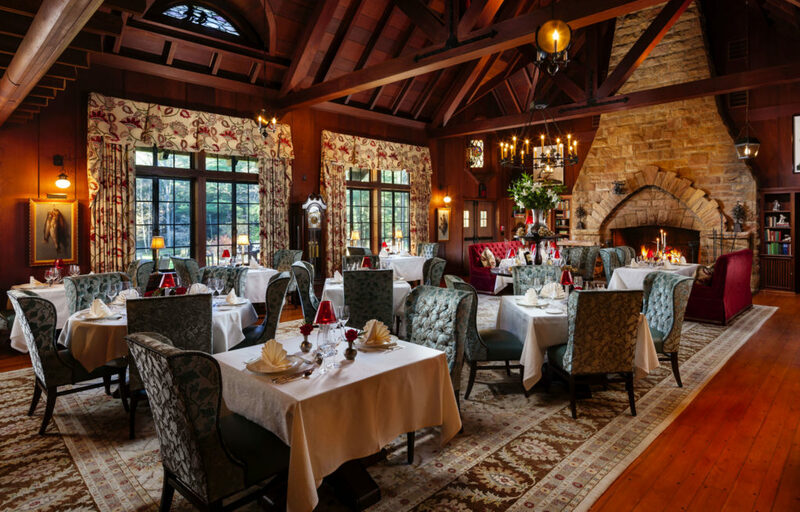 Nestled in scenic northwestern Pennsylvania, a visit to The Lodge at Glendorn is like taking a step back in time. Reminiscent of the great family camps of yore, our Relais & Chateaux and Orvis Endorsed Fly-Fishing affiliated luxury resort is so much more than just a place to lay your head – it’s an experience you’ll remember for years to come. Take advantage of special packages and offers available for families, groups, corporate retreats and more. We also offer exclusive buyout rates for special events. Check back frequently, as new offers are posted seasonally. 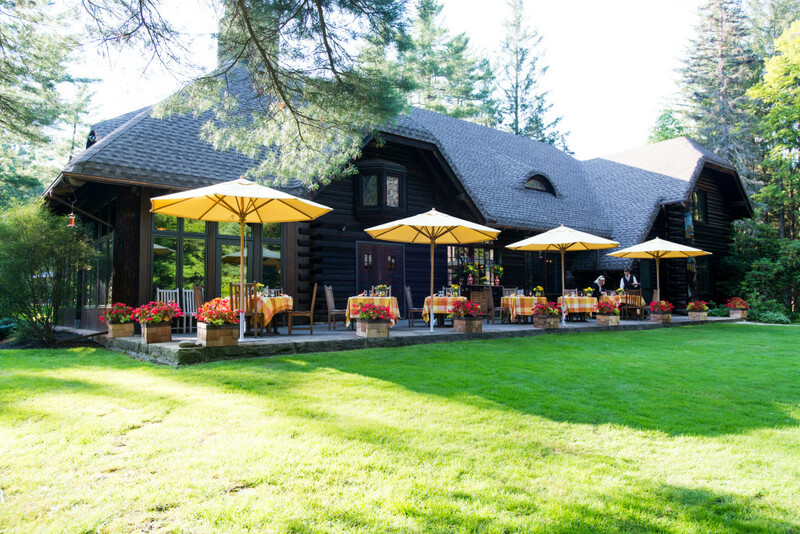 Fill your day with exciting outdoor activities, pampering spa services, and farm-to-table fare. Spend evenings spent around the campfire or relaxing in our Main Lodge or one of our 12 individually appointed cabins, our year-round hotel offers something for intimate getaways and family-filled outings alike.